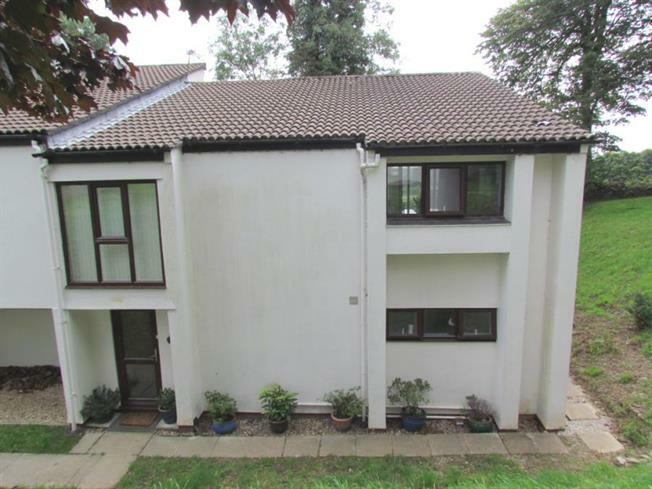 3 Bedroom End of Terrace For Sale in Callington for £75,000. Offered with three double bedrooms, far reaching countryside views and an open plan lounge/brand new kitchen/diner, this holiday cottage has fantastic income potential as well as making the perfect getaway for the whole family. Having been lovingly restored, including a brand new kitchen, a brand new bathroom, beautiful wooden flooring throughout, plus a new heating system, this property is ready to go - book your viewing today 01822 616121. Situated on the popular Honicombe Manor Holiday Park, complete with an indoor heated pool, outdoor swimming pool, tennis court, fitness suite, children's playing park, shop, restaurant, bar and games room.